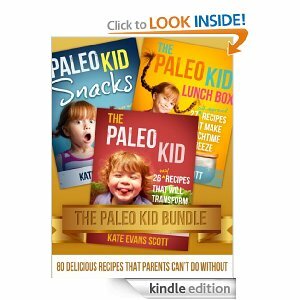 You are here: Home / freebies / The Paleo Kid Bundle FREE for Kindle! I have downloaded all of them previously and they’re all great! I’m guessing this awesome freebie won’t be available for long, so get it while you can! How to Cook Healthy in a Hurry – FREE! Jump Start Your Gluten Free Diet – FREE! Smart School Time Recipes – FREE! Smoothie Recipes for Weight Loss – FREE! NOTE: These books were free at the time of this posting. Pricing on Amazon can chance at any time. Please verify final pricing before downloading this item. 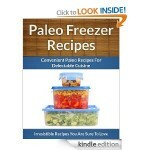 Paleo Freezer Recipes FREE for Kindle! 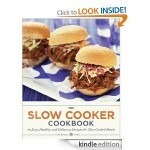 The Slow Cooker Cookbook FREE for Kindle! 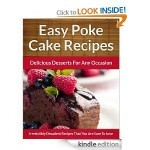 Easy Poke Cake Recipes FREE for Kindle! 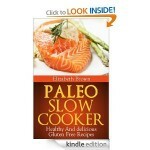 Paleo Slow Cooker Cookbook FREE for Kindle!